The foundation of the Somes Site Group, head-office in Tarnita – Cluj on January 1, 1970 was determined by the approval of the investment “The Hydropower Development Somesul Cald” in the upper basin. 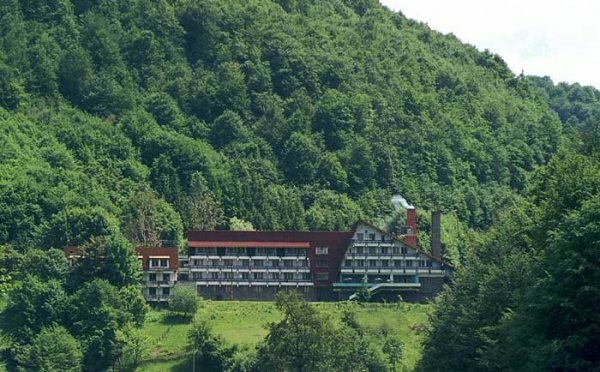 Along its existence the name was changed into “Cris – Somes” and then “Cris” being the consequence of the promotion of new works in the North – Western part of Transylvania, at present having become the “Ardeal” Tarnita Subsidiary. The Group started its activity by performing the development works for Somesul Cald in the upper basin and by taking over from the Group Arges the continuation of the works for the Gilau storage lakes on Somesul Mic and Lesu on Valea Iadului – basin Crisul Repede, owner CN Apelor for the water supply of the towns of Cluj Napoca and Oradea respectively. In parallel to the performance of the storage lakes, the related HPP were also erected, so that in 1976 4 HPP were running: Mariselu, Tarnita, Gilau and Lesu. Subsequently, the development of Somesul Cald and of Somesul Mic respectively continued downstream with other works, by performing between 1979-1987 on this section up to Cluj, 5 hydropower nodes, including the development of the river bed along about 25 km. Due to its professionalism and organizational capacity, the Ardeal Subsidiary was entrusted with the performance of other great works in the whole Northern – Western area of Transylvania. Thus, in 1974 the works for the Development Dragan Iad started, a highly technical work with outstanding hydrologic performances whose solution confirmed the team’s capacity and technical skills. 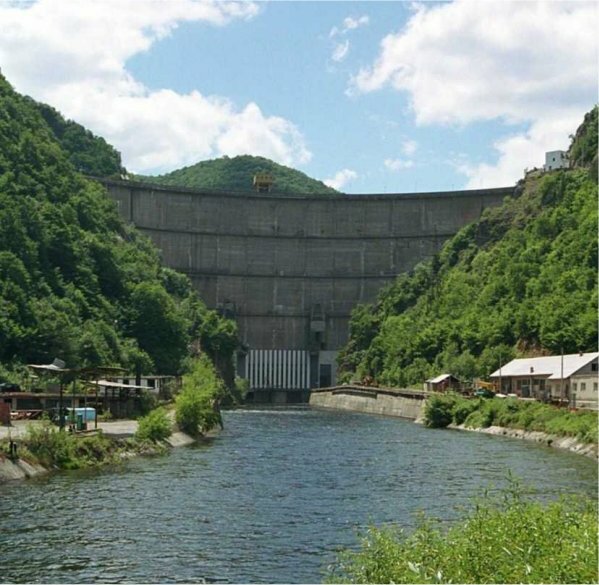 In 1976 the storage lake Colibita was promoted which belonged to CAN, in 1980 the Lugasu HPP belonging to MEE and in 1983 the Lugasu storage lake in the Crisul Repede basin. A number of first ever solutions were implemented within these works both for the team and for TCH, like: cement concrete veil for dams Fintanele and Lesu, polyethylene sheeting veil then asphalt concrete against infiltrations at Colibita, erection and follow up AMC-CAER in parallel to the Western AMC and others. The performance quality of these works was confirmed by their superior behaviour during running. Between 1979 and 1982 the HPP Astileu II on Crisul Repede and Calinesti Oas on river Tur – Satu Mare were performed. 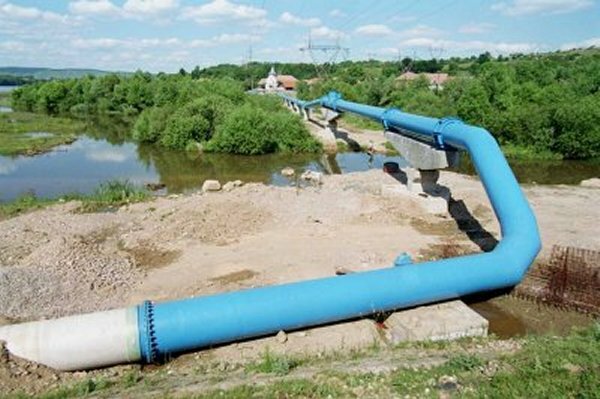 Two new 2 developments were promoted in 1988, namely Rastolita in the Mures basin and Runcu Firiza in Maramures which are now underway in parallel to the completion of works for the previous developments. Besides the hydropower works, the subsidiary also performed other works like: water treatment station Gilau, trout nursery, motels and hotels, hospital, commercial complex, bakery, roads and bridges, IRE DEJ dispatcher’s head office, and since 1990: dairy product factory Morareni, underground main – Cluj stage I, aeration shaft Slanic Prahova, water supply tank Reghin, street rehabilitation in Cluj, border crossing point Salonta, dwellings FRE Mures, river regulation works at Zalau and Jibou – with PHARE financing – waste storage Sighisoara, rehabilitation of pumping station Baciu, sewerage town Cluj – PHARE funds, 10,000 cu.m. tank Manastur, rehabilitation DN1 – Cluj – Oradea, rehabilitation water networks Cluj.